Ms. Peggy Ama Donkor, a Sunday School Teacher at the Burma Camp Worship Centre in the La Area of The Church of Pentecost, was adjudged the Best Feature Reporter in the Television Category at the recently-held 23rd Ghana Journalists Association (GJA) Awards held on Saturday, October 27, 2018 in Accra. Ms Donkor, a senior broadcaster at the Ghana Broadcasting Corporation (GBC), received the prestigious award for her feature titled “Mobile Phones, The New Cigarettes of the 21st Century” where she talks about the evolution of telecommunication from landlines and telephone booths to today’s persuasive use of mobile phones and digital gadgets. 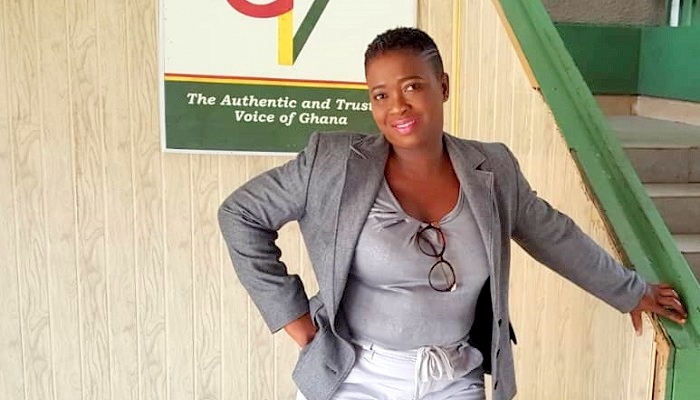 Ms. Peggy Ama Donkor is a prominent journalist in Ghana who has received several honors in her professional career including the award for the GJA Best Journalist of the Year 2005.